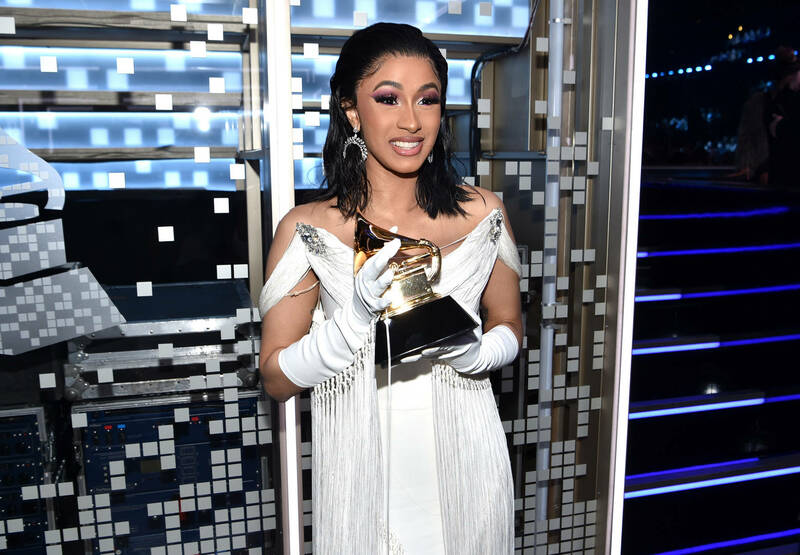 Cardi B made history when she claimed the Grammy Award for Best Rap Album thanks to her successful debut, Invasion of Privacy. Many celebrated the victory and noted the fact that she became the very first female solo artist to win the title. Now, the achievement is revealed to be even grander. Michael Rapaport Says Meek Mill Isn't Even Top 20 From Philly: "Trash Rapper"